Welcome to Rock Tale Hour! Tim, Treg, Ryan and Dave provide you with behind-the-scenes stories of some of the greatest rock and roll songs of all times. Each Rock Tale Hour is presented in a 10 - 25 minute podcast featuring the Rock Tale Hour Dudes. 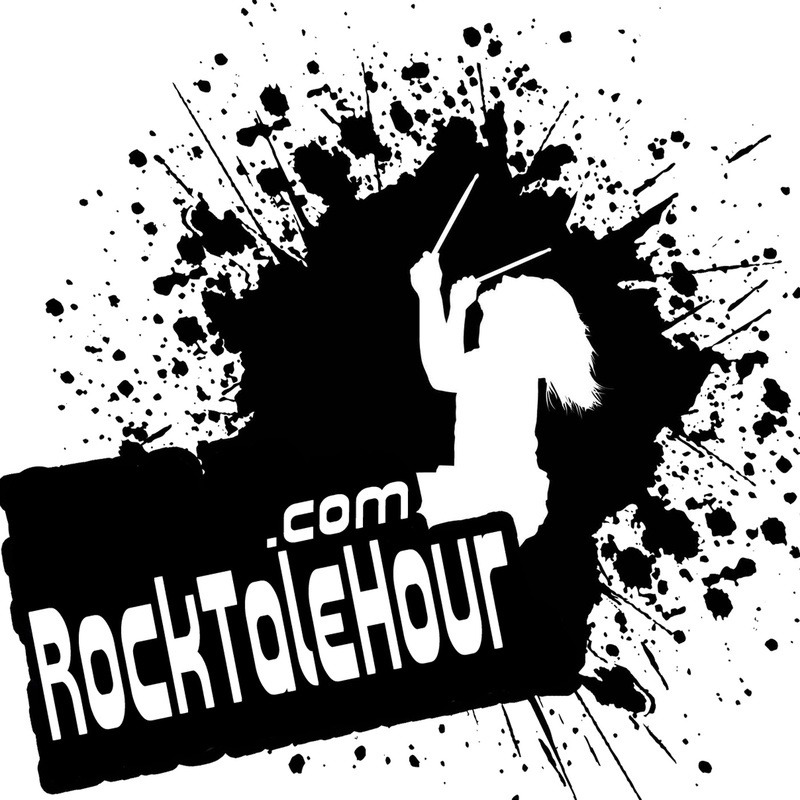 Subscribe to Rock Tale Hour in iTunes or Stitcher Smart Radio. 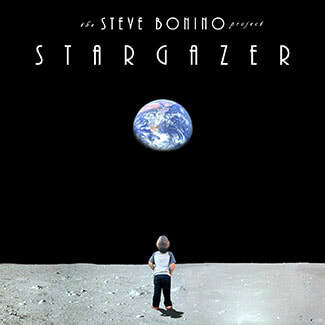 "Steve Bonino's epic post-apocalyptic sci-fi saga"